On Sunday, March 17, 2019 Formula One season will start. As usual, everything will begin in Australia. 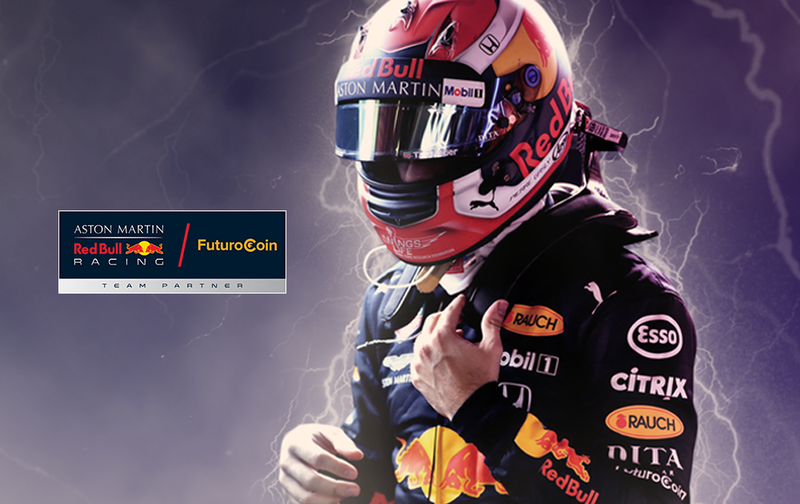 Sponsored by FuturoCoin Aston Martin Red Bull Racing will be fighting for the win among 9 other teams. As you may already know, we signed a sponsorship deal with Aston Martin Red Bull Racing last month. So, FuturoCoin logo will be on the cars, equipment, etc. We had to wait almost two long months for the start of Formula One. Now, the waiting is over. 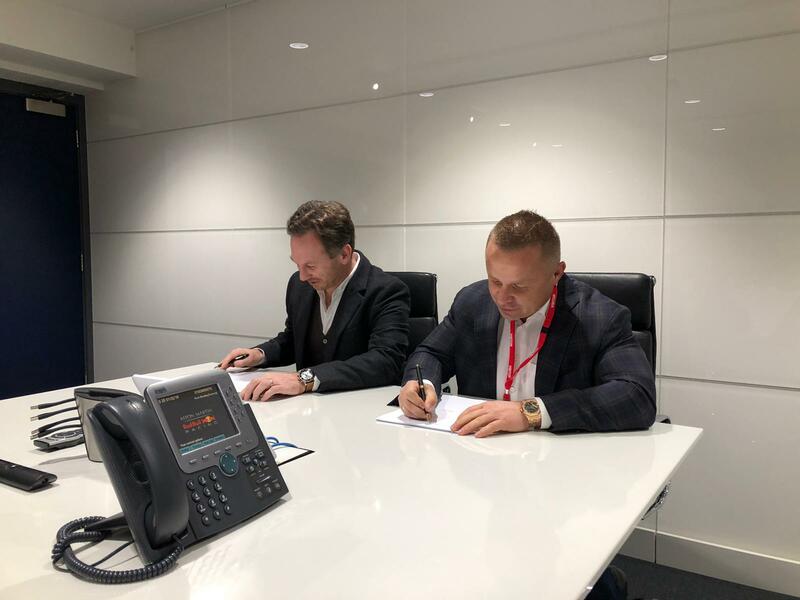 On Thursday 28 Feb., there was the FuturoCoin Conference. Now when the dust has settled, it’s the time to sum up this special day. We can confirm that it was great day for us. We’ve had a blast and hope you enjoyed that day too. But first, we have to admit something: the whole event exceeded our expectations. We hoped that it would be a good experience for us and we only wanted to celebrate with you our first anniversary. However, the magnitude and the feedback from this conference quite frankly overwhelmed us. 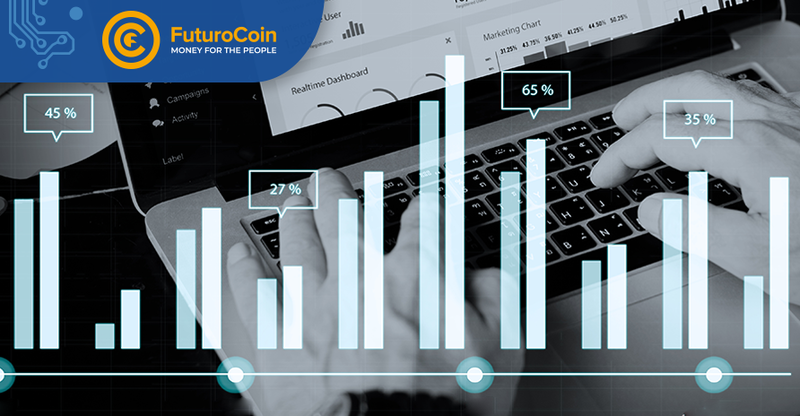 FuturoCoin announces listings on new exchanges quite frequently. Now, we have another great news for you! 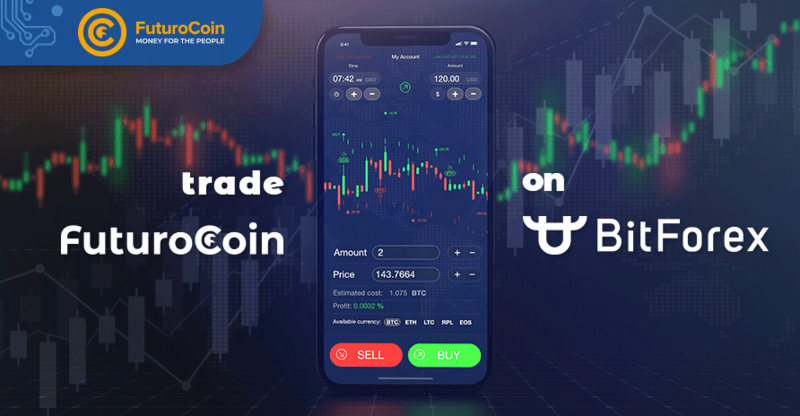 FTO is available on BitForex! FuturoCoin Conference is upon us! Great news! 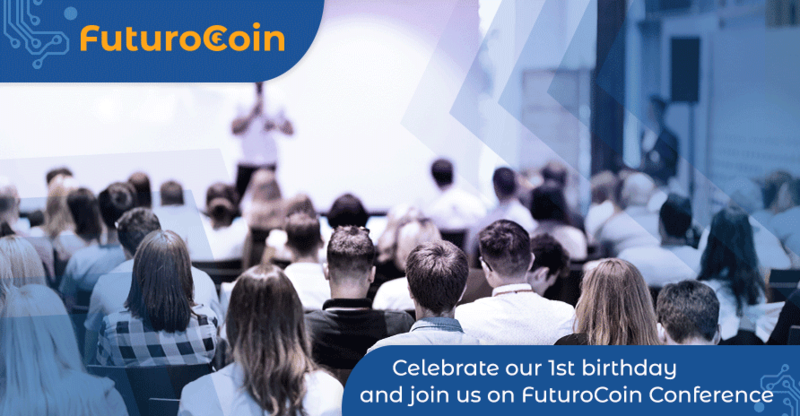 We can now invite you to our special event: FuturoCoin Conference. It’s been over a year since we’ve launched our coin. We want to celebrate the anniversary with you. And what’s better way than taking part in an event with many crypto experts and influencers? During the previous year, we achieved a lot, so we want to share our success with you. In recent weeks, we’ve made headlines because of F1 sponsorship. Now, we have another exciting news! Have you ever wondered how the future of FuturoCoin will look? 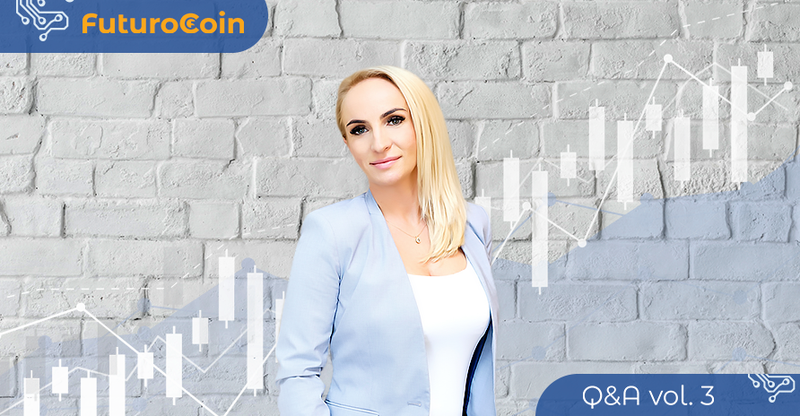 Now you can find out what our CEO thinks about this! 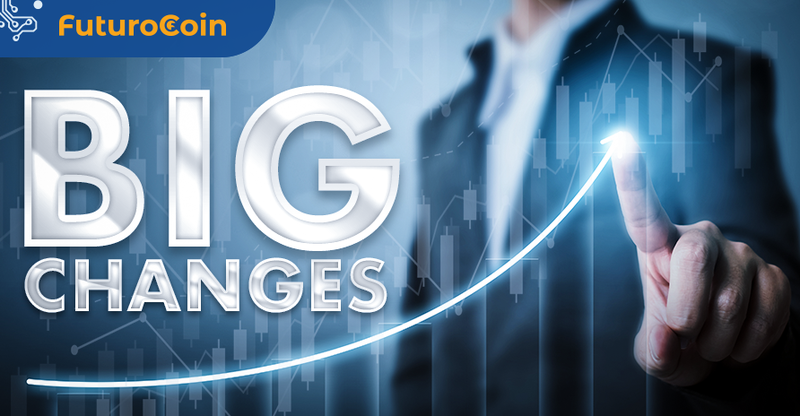 The end of the last year was tough for the cryptocurrency industry. The sad part is that the recession is still progressing. 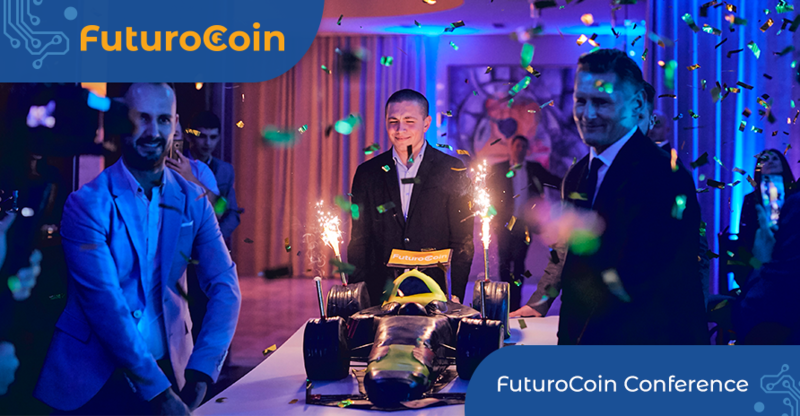 However, FuturoCoin has caught a second wind and is starting to grow. 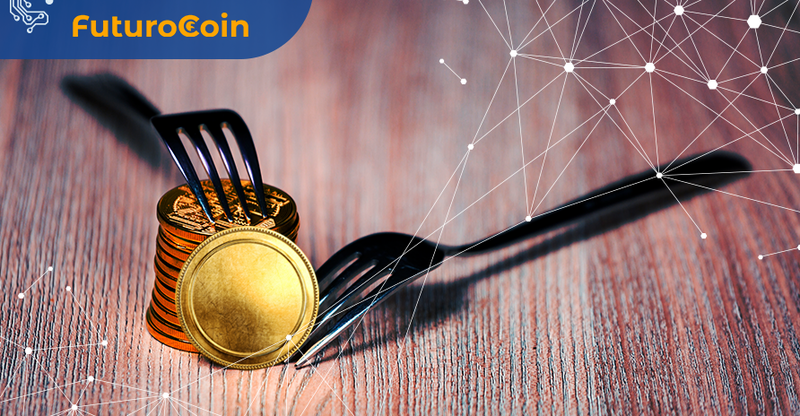 Soon, we will celebrate the first anniversary of our coin. As it turns out, it’s possible that we will cherish that moment on a very high note.